The My Chemical Romance cover recorded by Twenty One Pilots in 2016 for Rock Sound has reached a massive milestone, being certified Gold in the US. 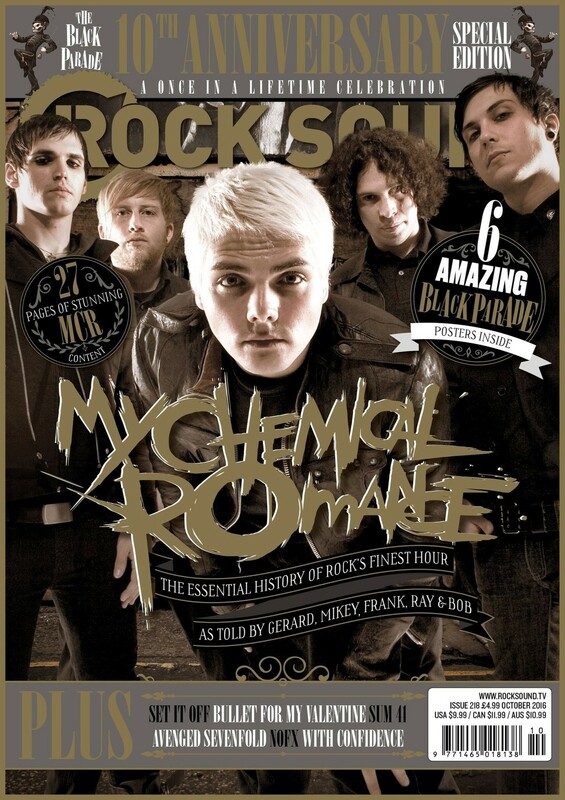 The cover of 'Cancer' was recorded as part of the tribute album celebrating 10 years of 'The Black Parade', and the Gold certification equates to 500,000 units sold- a huge achievement. Massive congratulations all 'round for Twenty One Pilots!